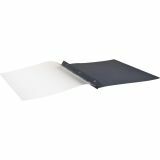 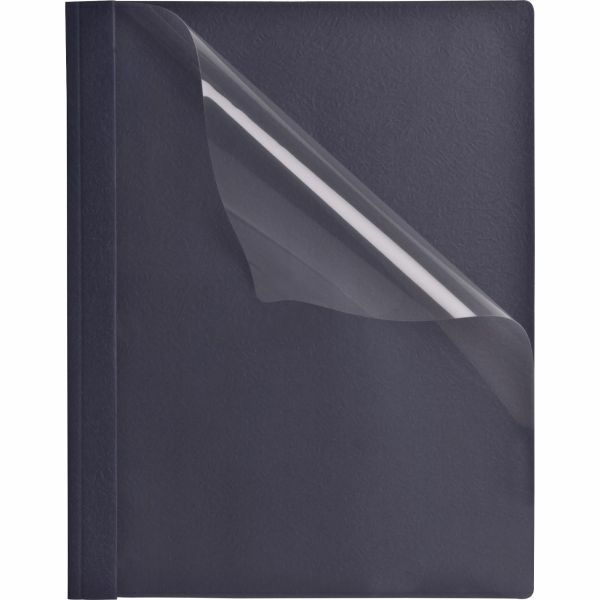 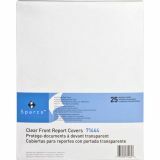 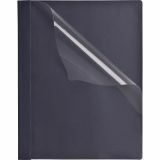 Sparco Clear Front Report Covers - Report covers are made of traditional textured paper for back cover and a high-quality nonstick clear front cover. 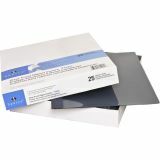 Three double-prong fasteners hold up to 100 sheets of letter-size paper. 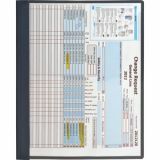 Clear front is ideal to display a title page.